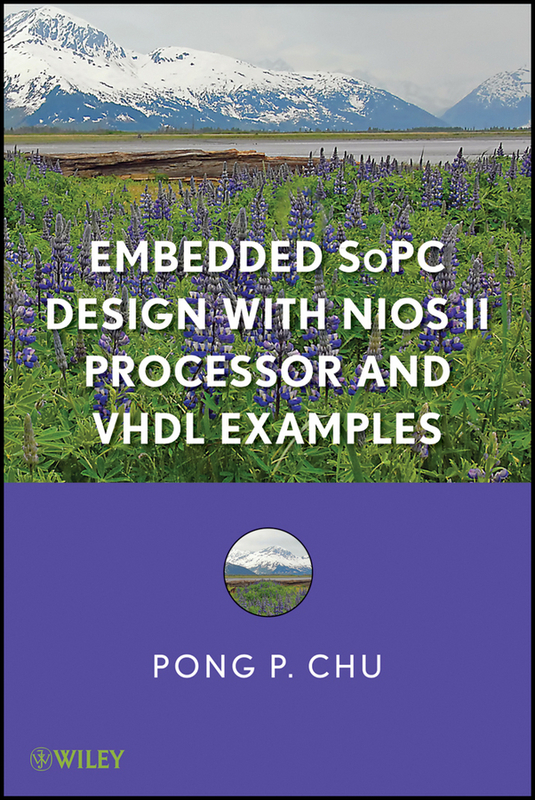 A hands-on introduction to FPGA prototyping and SoC design This Second Edition of the popular book follows the same “learning-by-doing” approach to teach the fundamentals and practices of VHDL synthesis and FPGA prototyping. 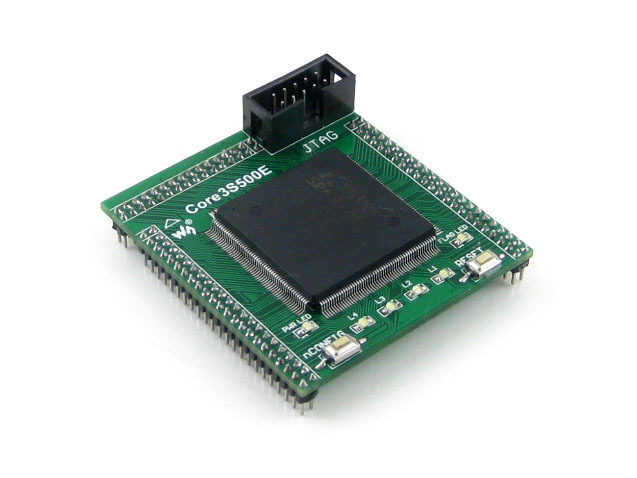 It uses a coherent series of examples to demonstrate the process to develop sophisticated digital circuits and IP (intellectual property) cores, integrate them into an SoC (system on a chip) framework, realize the system on an FPGA prototyping board, and verify the hardware and software operation. 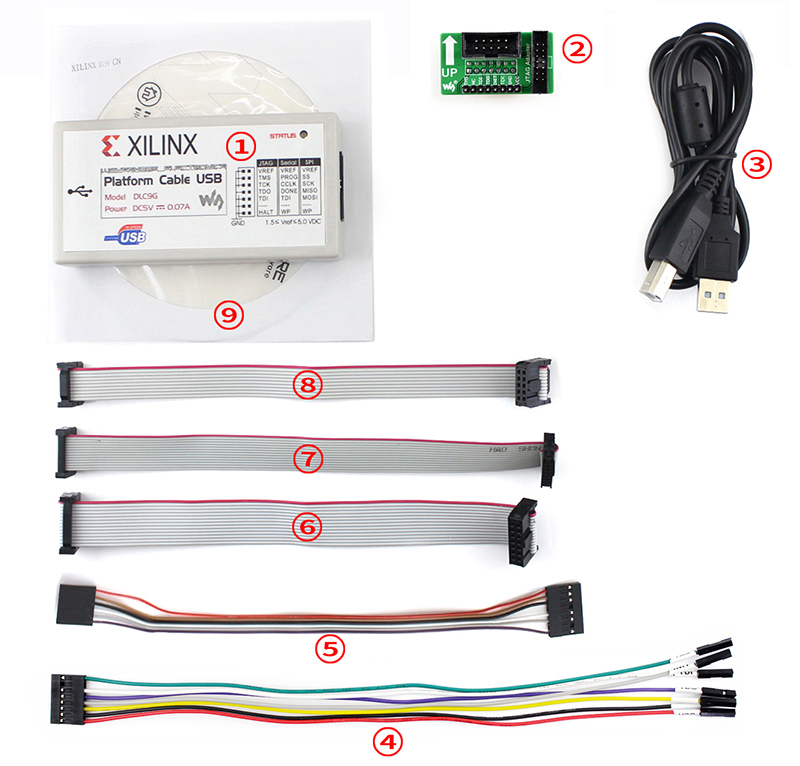 The examples start with simple gate-level circuits, progress gradually through the RT (register transfer) level modules, and lead to a functional embedded system with custom I/O peripherals and hardware accelerators. Although it is an introductory text, the examples are developed in a rigorous manner, and the derivations follow strict design guidelines and coding practices used for large, complex digital systems. The new edition is completely updated. 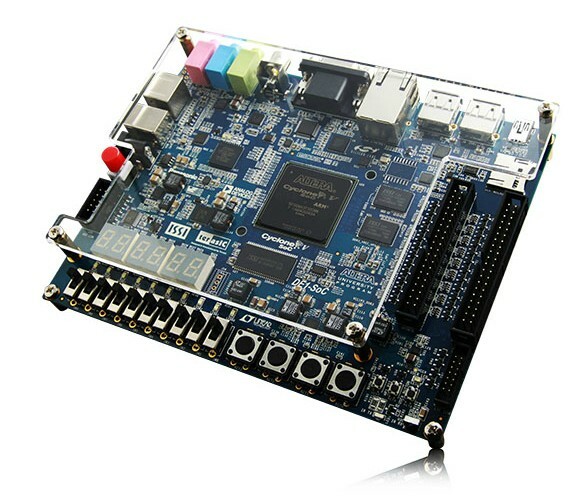 It presents the hardware design in the SoC context and introduces the hardware-software co-design concept. Instead of treating examples as isolated entities, the book integrates them into a single coherent SoC platform that allows readers to explore both hardware and software “programmability” and develop complex and interesting embedded system projects. 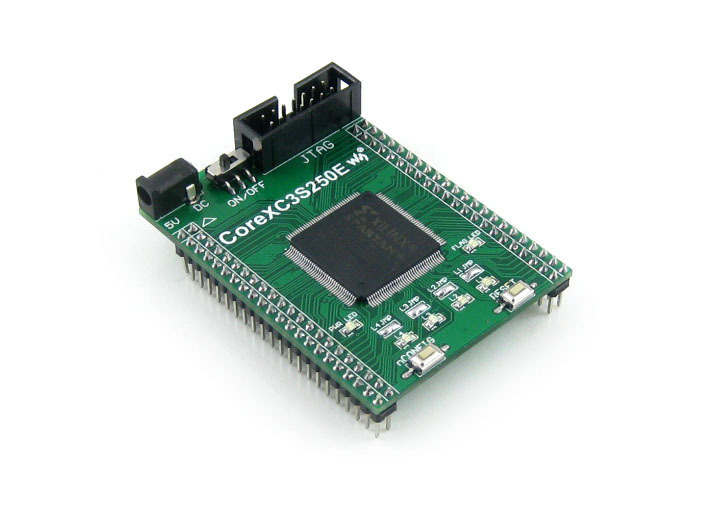 The revised edition: Adds four general-purpose IP cores, which are multi-channel PWM (pulse width modulation) controller, I2C controller, SPI controller, and XADC (Xilinx analog-to-digital converter) controller. Introduces a music synthesizer constructed with a DDFS (direct digital frequency synthesis) module and an ADSR (attack-decay-sustain-release) envelop generator. 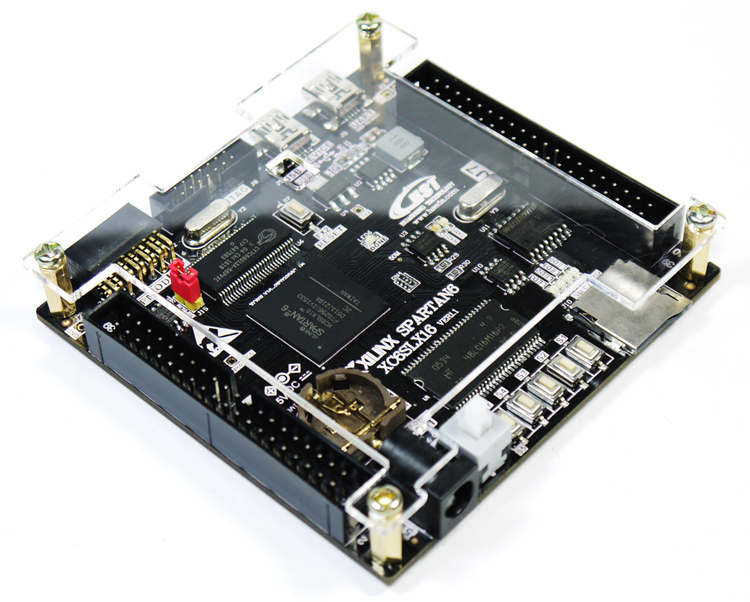 Expands the original video controller into a complete stream-based video subsystem that incorporates a video synchronization circuit, a test pattern generator, an OSD (on-screen display) controller, a sprite generator, and a frame buffer. 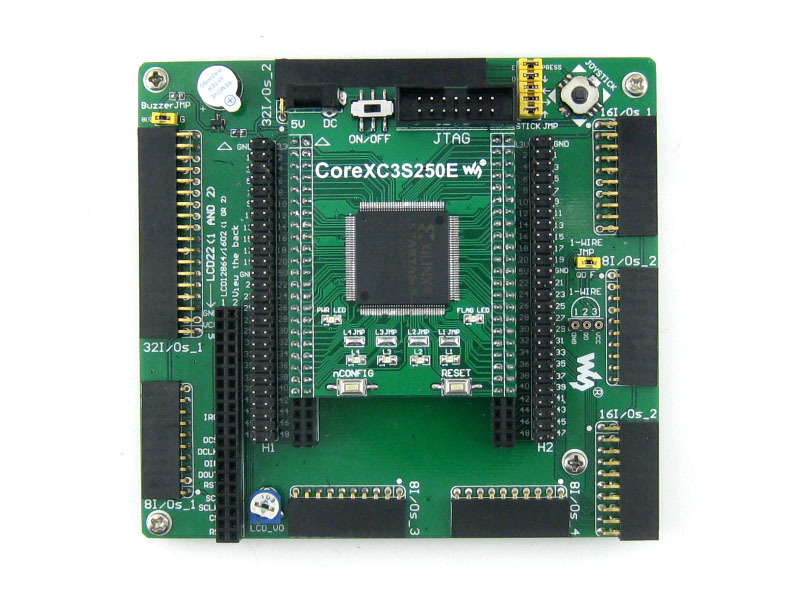 Introduces basic concepts of software-hardware co-design with Xilinx MicroBlaze MCS soft-core processor. 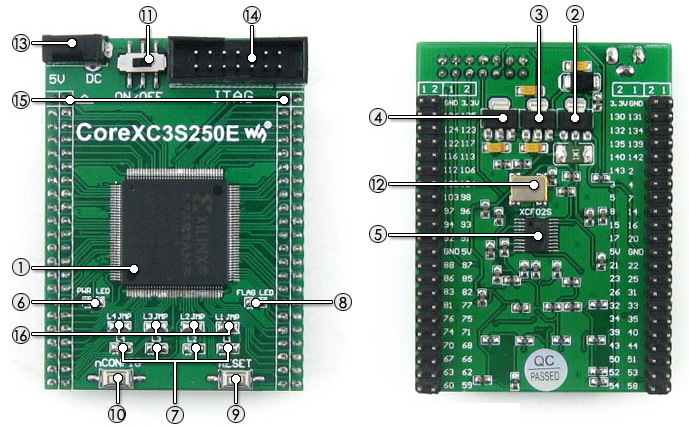 Provides an overview of bus interconnect and interface circuit. 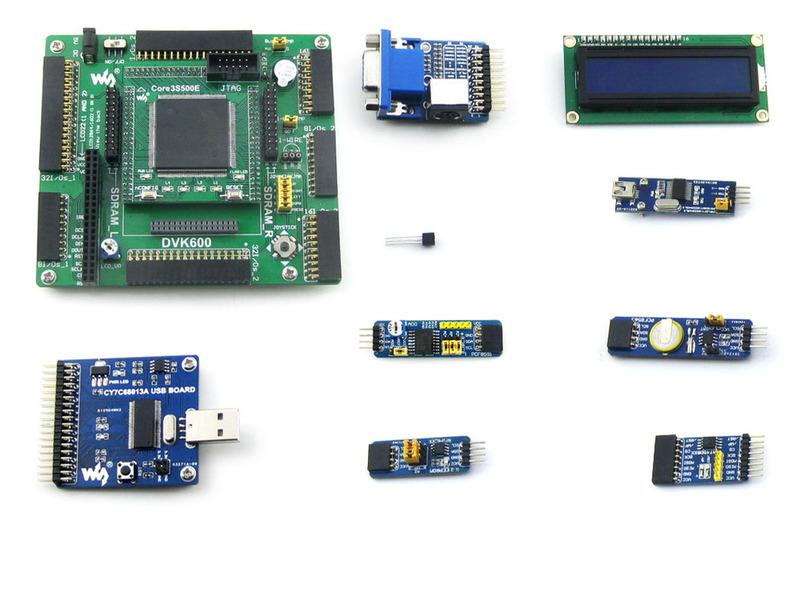 Introduces basic embedded system software development. 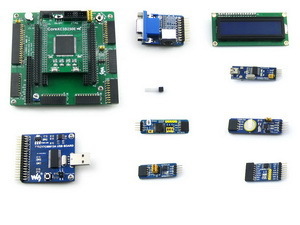 Suggests additional modules and peripherals for interesting and challenging projects. 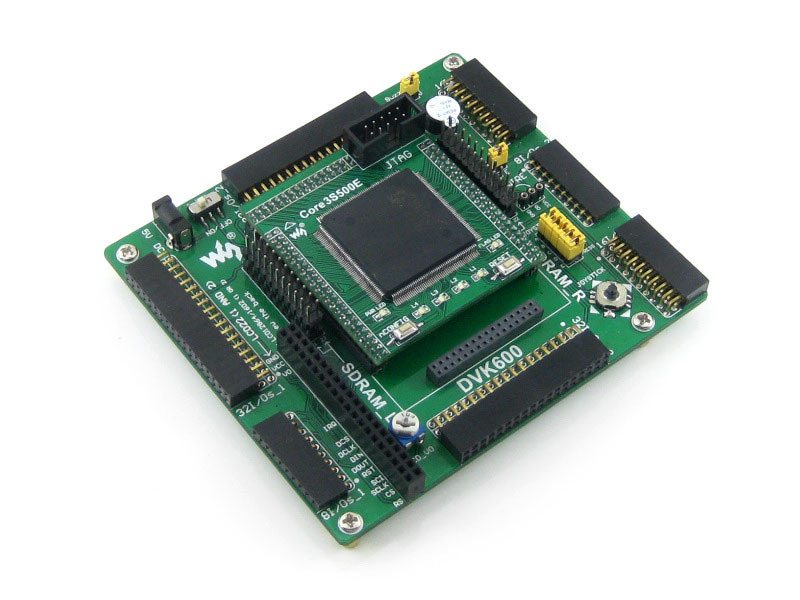 The FPGA Prototyping by VHDL Examples, Second Edition makes a natural companion text for introductory and advanced digital design courses and embedded system course. It also serves as an ideal self-teaching guide for practicing engineers who wish to learn more about this emerging area of interest. 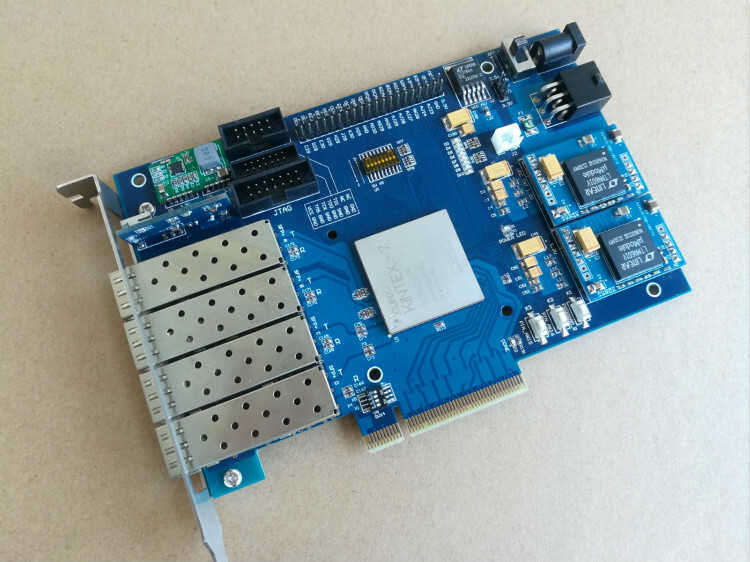 У тебя получится купить pong chu p fpga prototyping by vhdl examples xilinx microblaze mcs soc в любом из гипермаркетов проверенных рекламодателей: litres.ru, Aliexpress VIP. Выбирайте скорее ассортимент — 2 магазинов, а средняя цена продукта порядка 5421.23 рублей. 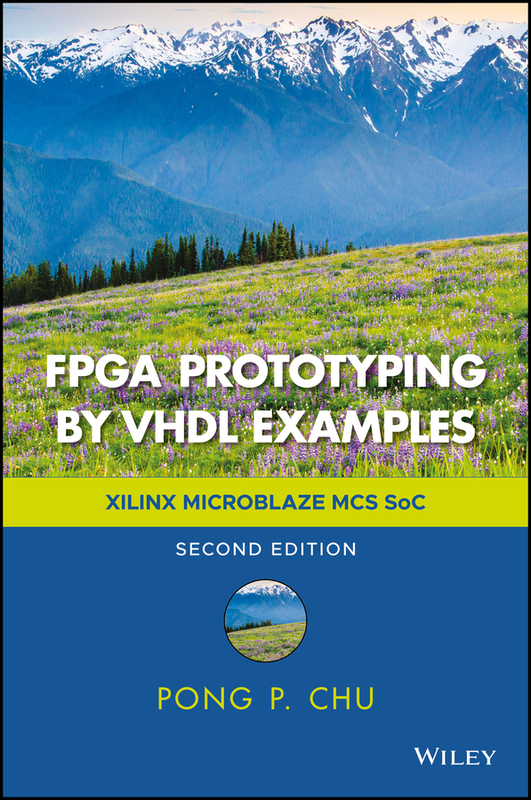 Согласно рецензиям о pong chu p fpga prototyping by vhdl examples xilinx microblaze mcs soc можно уверенно характеризовать бренд как успешную и серьезную торговую марку.